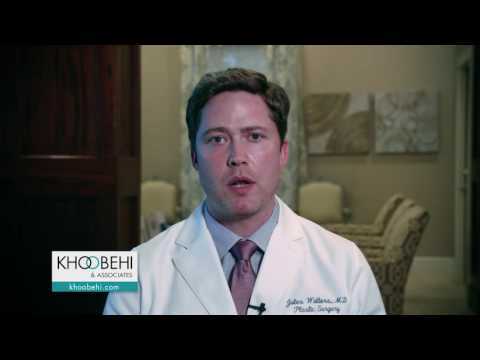 New Orleans and Metairie cosmetic surgeons, Khoobehi and Associates, are specialists in cosmetic breast surgery and offer breast augmentation for women who desire fuller, shapelier breasts. There are many options to consider when determining the type of breast implant to use, as well as the shape and look you want. During the consultation, our surgeons will gain an understanding of what your exact aesthetic goals are so that the right treatment plan can be created. Breast augmentation uses silicone or saline breast implants, most often placed underneath the pectoral muscle so that the contours, look and feel appear as natural as possible. Some patients may desire an autologous approach to breast enhancement. For these individuals, a fat transfer may be a suitable option. This entails taking fat from one area of the body, and placing the fat within the breasts until the desired shape and size has been achieved. Breast augmentation is a popular surgery and creates absolutely gorgeous results that our patients love. "Fantastic job on my breast augmentation. Could not be more pleased with the results and Dr. Koobehi's office for settling my nerves before surgery. I would definitely recommend him to anyone!" "Great Investment! - Metairie, LA - Dr. Khoobehi was absolutely amazing. His staff was so kind and helpful. My breast augmentation looks absolutely beautiful!!! Exceptional work!! - - I wanted to feel more confident!! So pleased!!" "I Have Nothing to Complain About from my Experience. 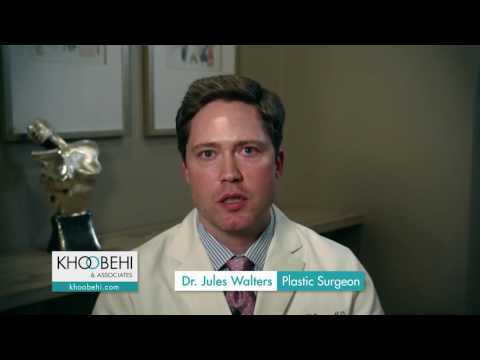 - Metairie, LA - I have seen several doctors before finding Dr. Khoobhei for breast augmentation. And none made me feel more welcome or comfortable then Dr. Khoobhei and his staff. - - Every Moment from Start to Finish Was an Awesome Experience for Me. After having four kids and breast feeding I lost a lot of volume in my breast. I wanted to have breast again. Dr. Khoobhei helped achieve the look I wanted. I am 4 weeks out of surgery and doing great. I love my new breast it helps shape my body perfectly. I feel very confident with my new look. 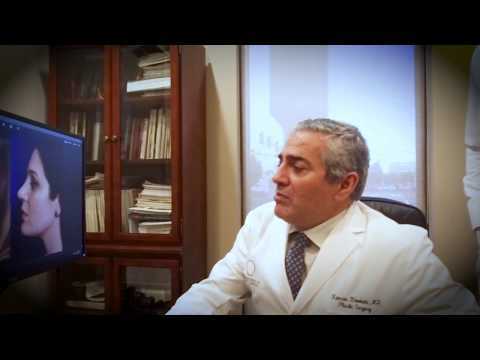 Thank you Dr. Khoobehi"
"Breast Aug - Metairie, LA - i am very happy with my surgery. i was refered to this dr by another very satisfied patient. the dr and staff were very good to me . the made me feel really comfortable. i was so worried about the size i should get. dr khoobehi told me not to worry they would be perfect for my body , and they are!!! i would definately refer him to anyone who who wants breast augmentation. - - i am so very happy with my surgery. i had implants done almost 4 weeks ago.&nbsp;"
For patients who desire fuller breasts but do not want an implant to achieve this look, there is also an option known as a fat transfer or Cleavage Therapy, a term coined by Dr. Kamran Khoobehi. In this procedure, the doctor will harvest fat from donor sites of the patient, such as the flanks, abdomen and thighs via liposuction. The fat collected will undergo a process of refinement and purification, and then be re-injected into the breasts with smaller syringes so the shape is evenly distributed. This procedure can also create cleavage for patients who wouldn't get the same effect with only an implant due to the natural spacing of the patients' breasts. These patients can benefit from a combined procedure of implant and fat grafting for a more natural looking result. The Cleavage Therapy procedure can also be used to fix asymmetry issues, rebuild a woman's breasts following a mastectomy and improve the appearance of a previous breast augmentation by creating fuller, softer breasts. Breast augmentation surgery will vary in cost depending on which type of implant is used. The average fee for saline implants run about $4,900 up to $6,900. Patients can expect to pay about $1,000 or more when choosing silicone implants.